This tip one we all use when we process and put away laundry. 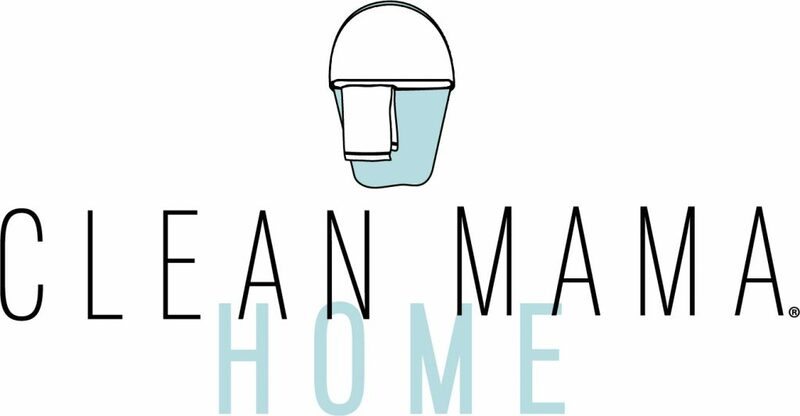 It will make your laundry process quicker and more efficient. 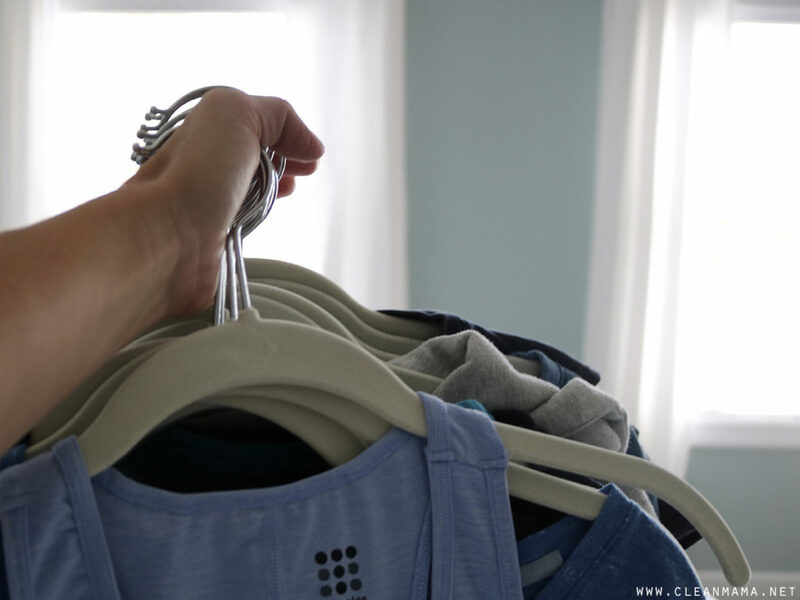 Grab your hangers – have them all facing the same way (it’s easier to quickly hang the clothes this way). 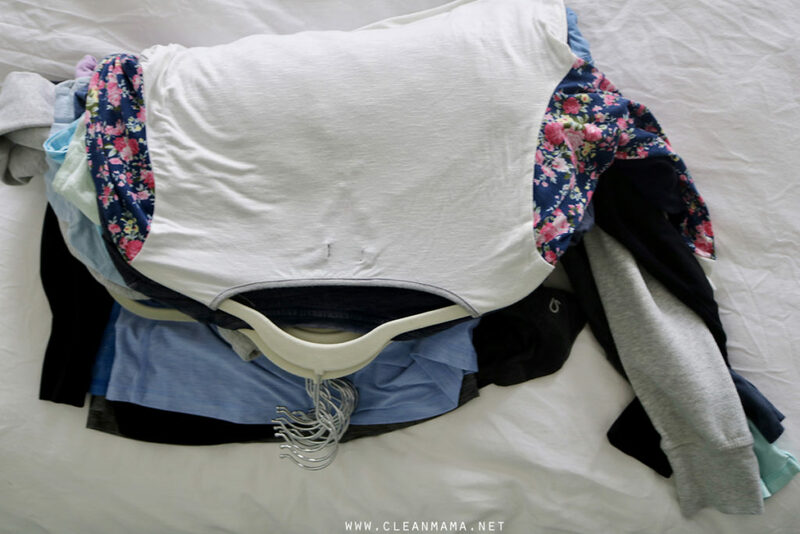 Put a hanger on the first item on top of the stack. Fold the hanger over so it’s still on the stack but not hung up. Keep going until everything in the stack is on a hanger. 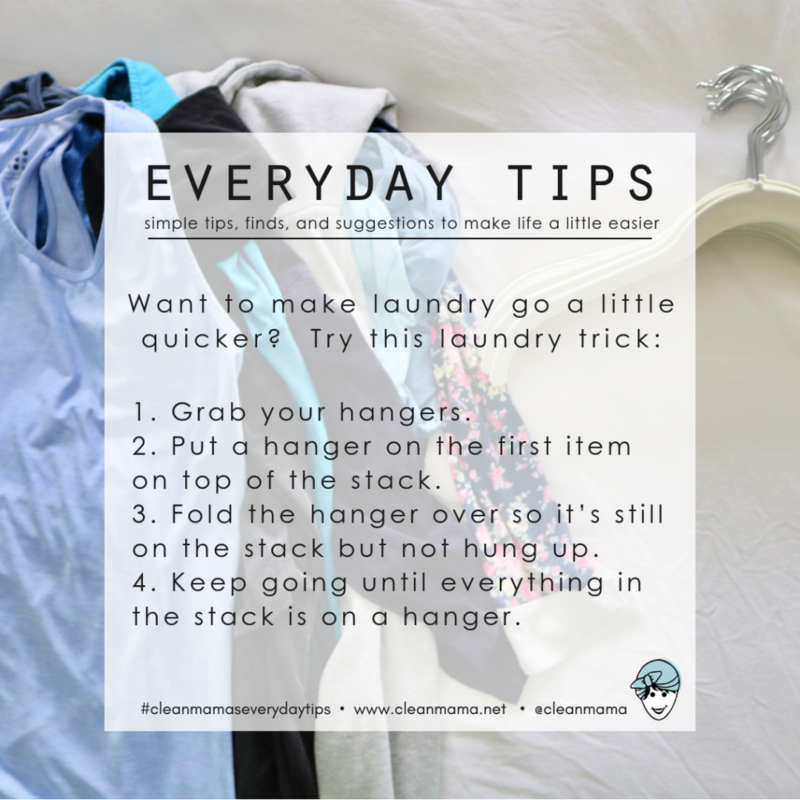 I love this little laundry tip – I hope it saves you time too! Does the Molly’s sudds work with a high efficiency washer? The laundry/storage area is next to the master bedroom. 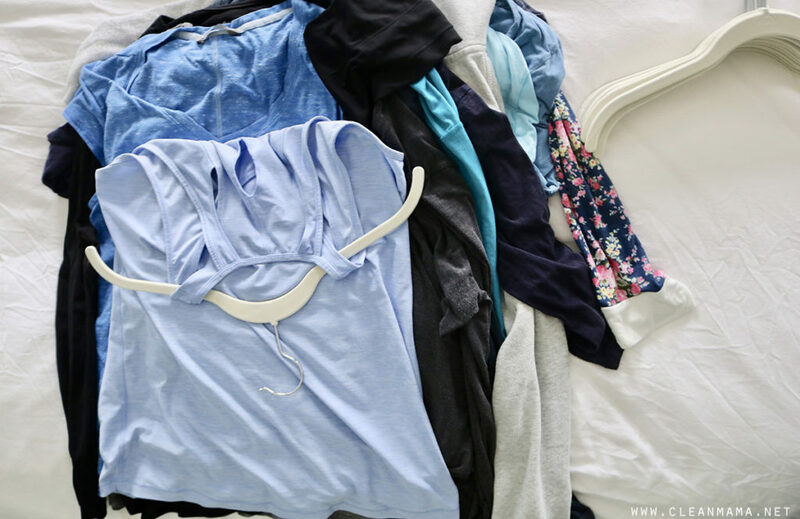 Take the clothes out of the dryer and spread them out. I have mostly knits and they are folded. I leave them folded on the bed for a short time to let the ambient moisture evaporate. Close the door if it bothers you. My kids are little yet and can’t put outfits together on their own. I pair up their outfits as I do the wash and put each outfit (top and mathcing bottom) on a hanger. Each kid gets their own hanger color so they know whose is whose. Getting dressed is easy because they just go through their closet and have a complete outfit all hung up and they know C gets the stuff on white hangers and J gets the green ones. What about the ironing? I’m from the UK and we ironing everything. I don’t iron casual shirts. 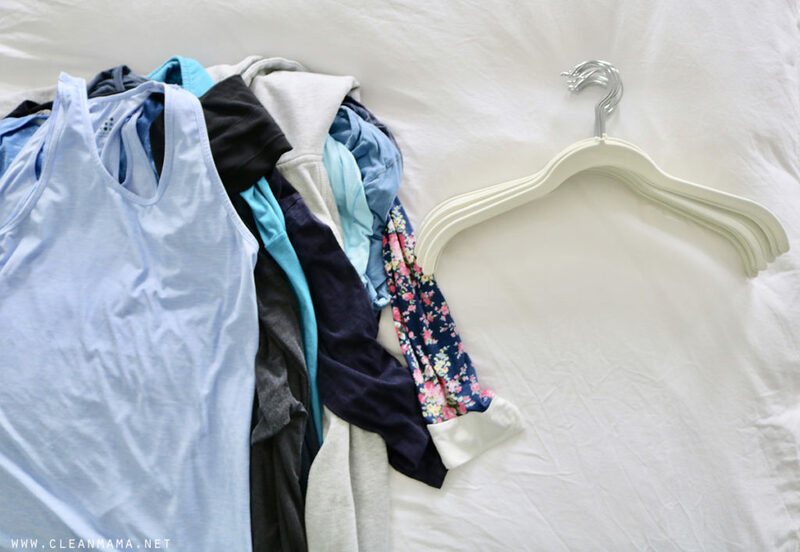 Where do you get your hangers? This method is LIFE CHANGING! I tried it after you posted about it before and I now actually put away all of my hang up clothes right away instead of just laying them across the bed until I could muster up the urge to put them away. I have always hung my family’s shirts/t-shirts/blouses/jeans to dry to cut down on shrinking and dryer fade/pilling. Is this really necessary? Can I dry these items without damage? 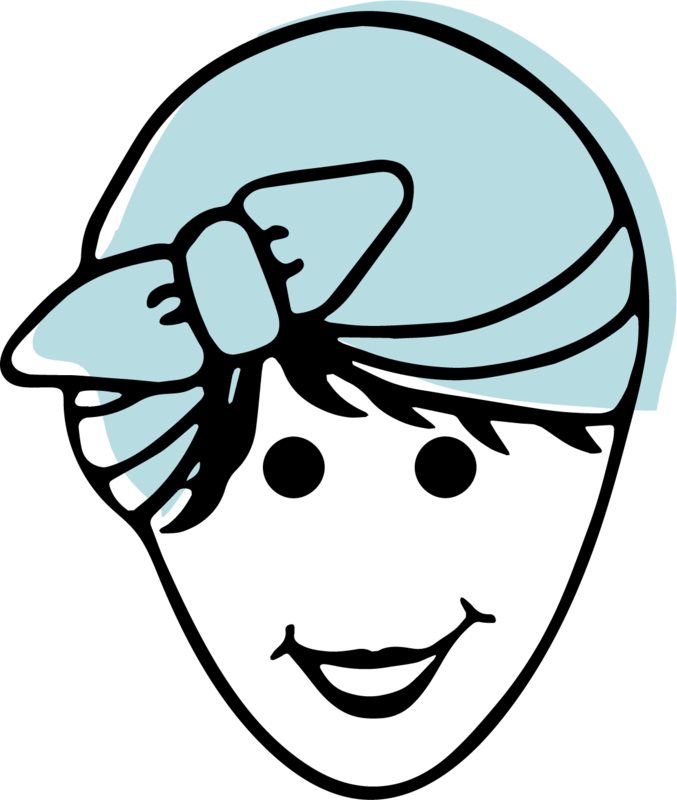 I kinda hate using every doorway in my house as a clothes line and it makes almost every load a multiday event. Thanks! 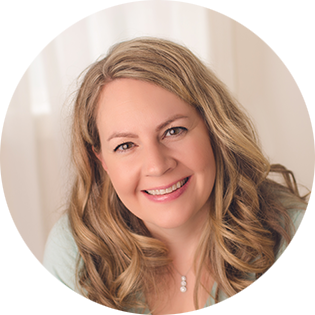 Try drying them on low heat – I think you’ll find that they won’t shrink, fade, or pill.